Showing 10 articles from June 30, 2015. 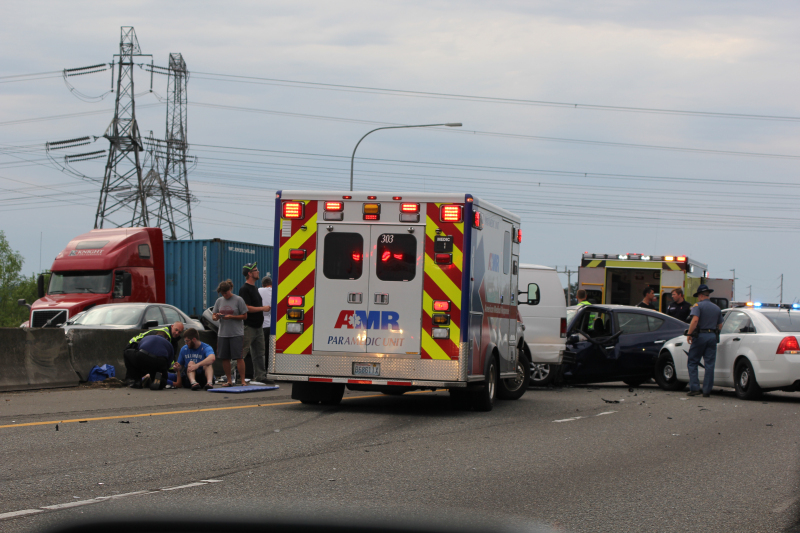 At approximately 5:49 pm on Sunday June 28, Lewis County Fire District 5 responded to a two-vehicle accident just before Labree exit 74 on southbound Interstate 5. 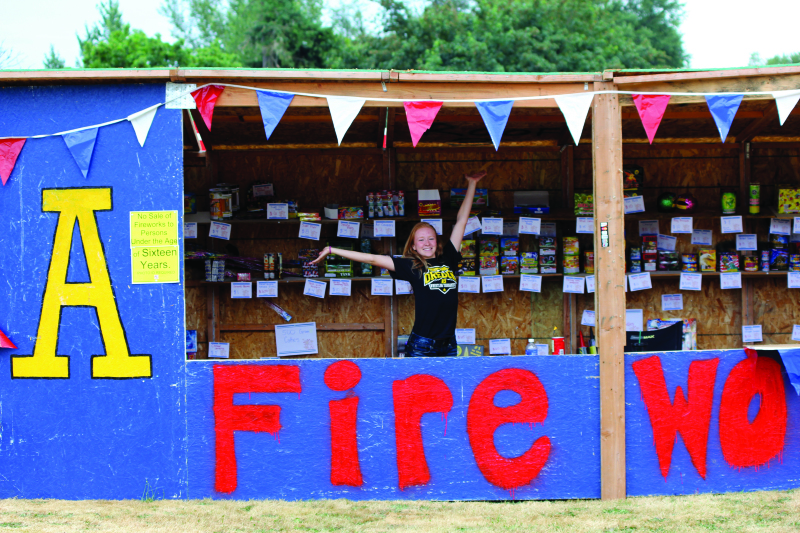 For the past several years Adna High School seniors have been selling fireworks as one of their ways to support their annual senior trip. The Vader City Council met the night of Thursday, June 25 to discuss the regular business. To start the regular city council meeting, City Mayor Kenneth Smith proceeded with the mayor's report. 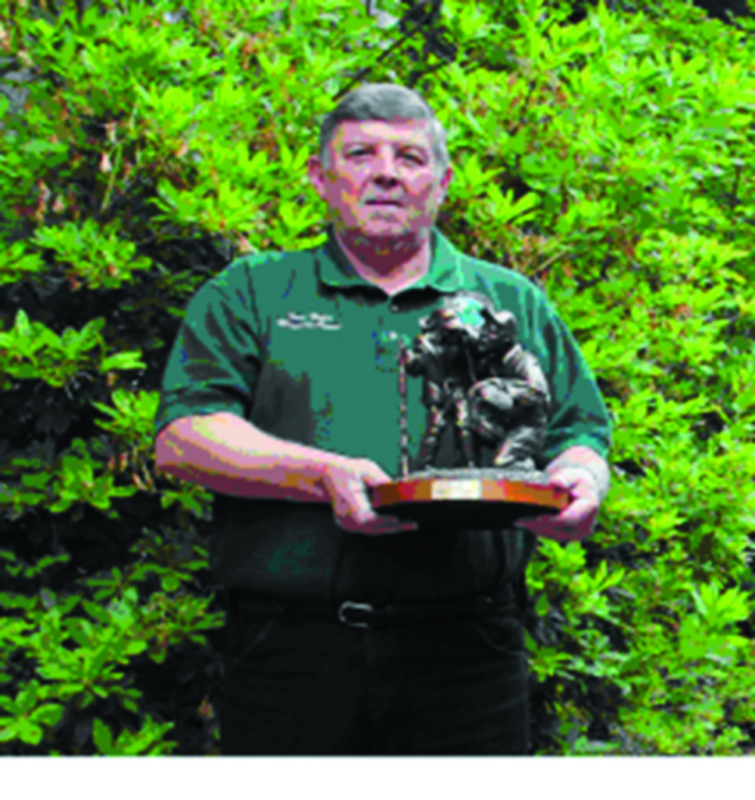 OLYMPIA - Washington Hunter Education Instructor Steve Mills has been named the 2014 International Hunter Education Association (IHEA-USA) Volunteer Instructor of the Year. This is my second letter to the editor - in an attempt to shed some light on the Interlocal Medic One issue. The recently passed Cannabis Patient Protection Act (SSB 5052) establishes regulations for the formerly unregulated medical marijuana system and aligns it with the existing recreational system. As a result the LCB is transitioning away from using I-502 references and moving toward a more generic "Marijuana 2015" on the LCB website and other locations. 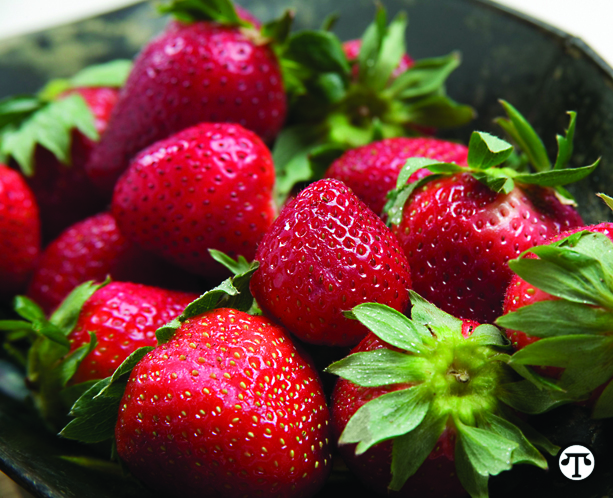 Here's food for thought: Two new studies, one from Brigham and Women's Hospital/Harvard Medical School, and the other from Illinois Institute of Technology, discovered that eating strawberries regularly may reduce risk factors for diabetes, one of the most significant chronic diseases affecting Americans today.